Correctness, Logik: is a property of systems or calculi, not of conclusions. A system is correct when all the statements provable in it are true. The system is complete when all valid statements in it are also provable. Completeness and correctness are complementary; they are complementing each other to adequacy. 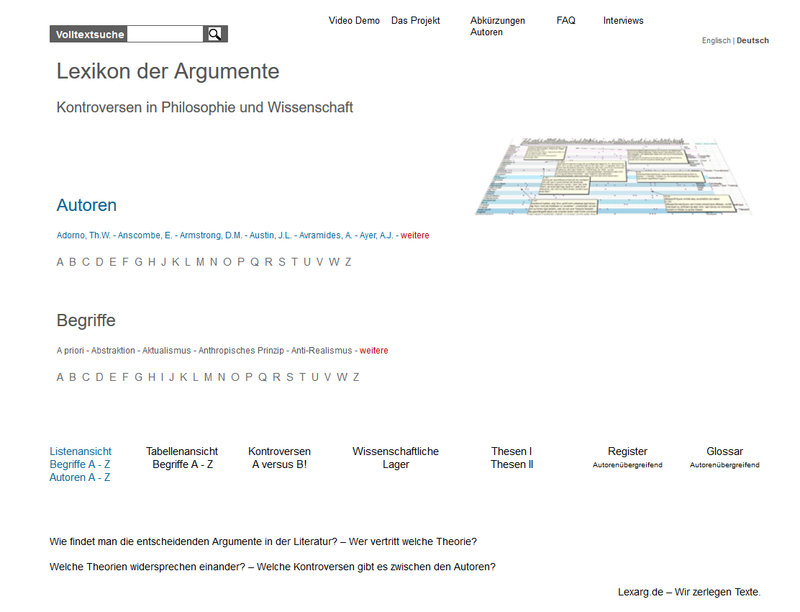 (R. Stuhlmann-Laeisz, Philosophische Logik, Paderborn, 2002). B. Correctness, accuracy, philosophy contrary to the concept of truth, the concept of accuracy refers to an implicitly or explicitly presupposed rule system, which is fulfilled or not fulfilled. While truth is something that is attributed or denied to sentences, accuracy is rather applied to actions - also verbal acting - as well as to illustrations. Unlike truth, accuracy allows gradations. See also truth, truth conditions, indeterminacy, systems, theory, fulfillment, satisfiability. Correctness/presentation/representation/Rorty: Of course we can distinguish good and bad historians according to correct representation of the facts - on the other hand: philosophy: here it is not about correctness. - It’s about the question: can we can arrange pieces of the world and pieces of sentences so that we can specify how relations between the former correspond to relations between the latter? - >Presentation, >Representation, cf. also >Picture Theory.